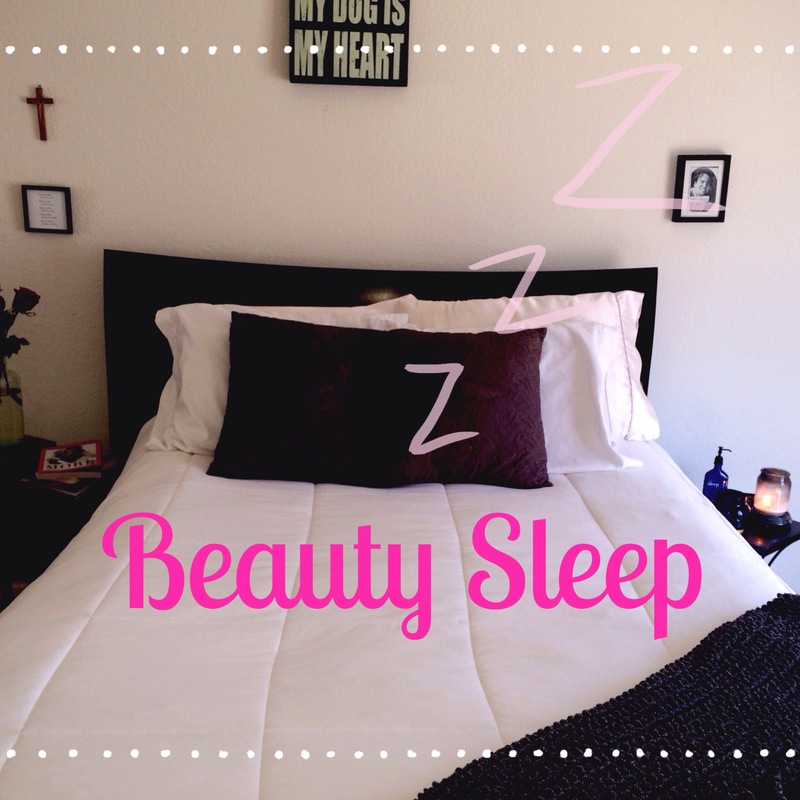 “Beauty sleep” – it’s actually SCIENCE! In order for our skin (& body) to restore and detoxify we should be getting 7-9 hours of rest every night ? Our whole body including our SKIN goes in repair mode every night when we’re catching our ZzZ’s ? Its suggested to improve our skin we set a sleep rhythm and aim to go to bed and wake around the same time daily ? Lack of sleep causes skin cells to dilate causing dark circles ? Skins collagen production is done primarily at night while resting? We should try to sleep on our back & invest in silk pillow cases to cause less friction aiding in less hair tangling/pulling (and helps the longevity of blow outs) + assists in less creases, skin stretching and wrinkles in the skin? For the healthiest skin, you need seven to nine hours of zzz’s. Here’s why. Deep sleep shortens and rapid eye movement (REM) sleep begins. Melatonin, a hormone that’s also a skin-protecting antioxidant, increases. Having problems getting into dream land? My favorite tips! Have a set bed time and stick to it! Having a routine allows your body to adapt to an enteral clock. 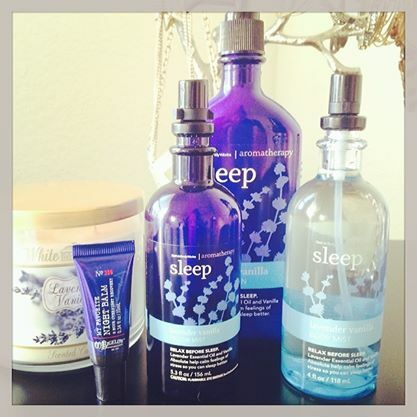 And, lastly…my FAVORITE products that aid in my beauty sleep AND smell I-N-C-R-E-D-I-B-L-E. You NEED this line! I have the candle, pillow mist, body spray, lotion and lip moisturizer. I can’t go without these products from Bath & Body Works. So ladies- cleanse, tone, moisturize, slip into high-count bed sheets and let that pretty little head of yours hit your silk pillow case and get your rest…your skin will thank you!